Our teams are fully trained in all methods of commercial window cleaning, which includes: Water feed pole systems, traditional window cleaning,All our window cleaners are fully trained in their given field and work to our strict health and safety guidelines at all times. 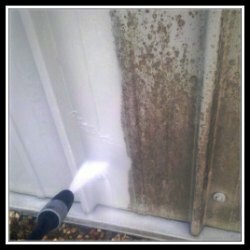 We know that your showroom and dealership needs to be a professional, clean and comfortable environment for both your customers and your staff. Find Out More – Appearances are everything and we can make sure that your showroom is as polished as your customer service. 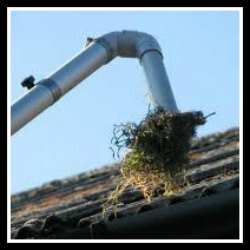 We have invested in the latest technology the “Gutter Vacuum System that can deep clean gutters, soffits all from the safety of the ground. The system uses a camera mounted at the hood of the vacuum pole this enables the operator to see the debris being removed, this also allows us to inspect the gutters for defects. We implement strict health and safety policies followed closely by all our staff. Whenever a Clint requests a copy our staff will be able to supply them with a copy. 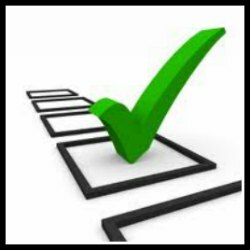 All new clients are always supplied with a copy of our health and safety policy as well as public liability ,employee and employers liability insurance. 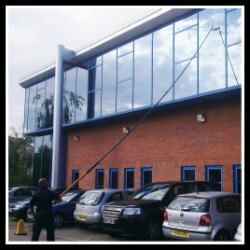 We have commercial window cleaning teams based throughout the UK. Our Head Office is based in Telford, Shropshire and we work regularly in London, Cambridge, Oxford and Birmingham. We also have teams in Bristol, Southampton, Leeds and Newcastle.